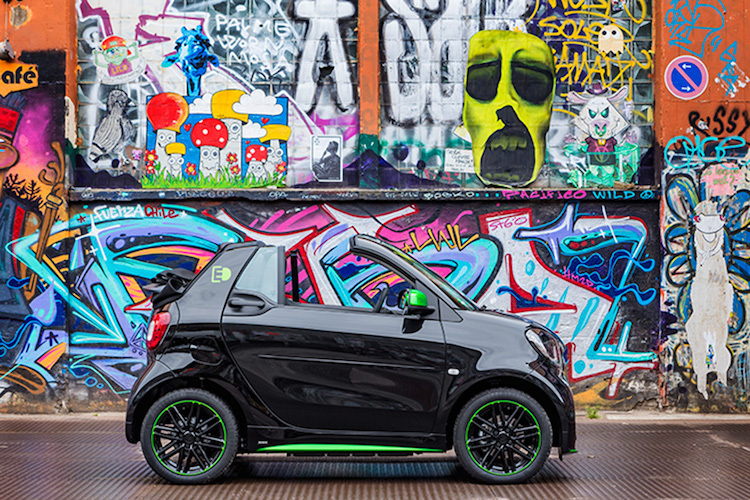 Creating an all-electric Smart makes perfect sense considering it’s purely urban vocation — and the clean and quiet drivetrain is the perfect complement to the neat little car. 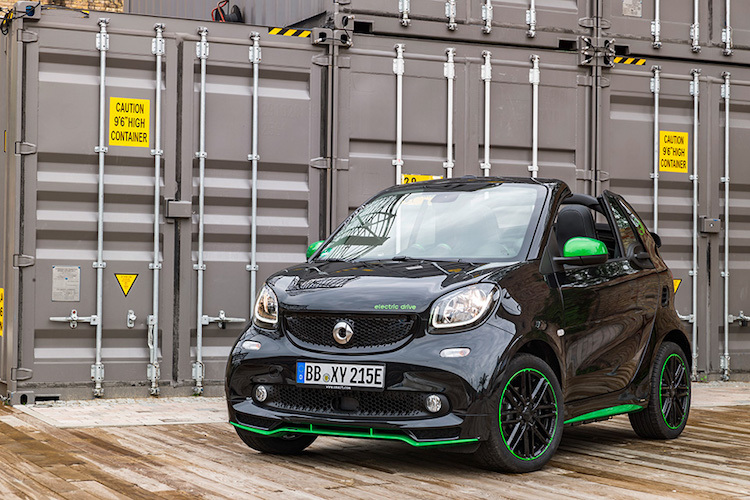 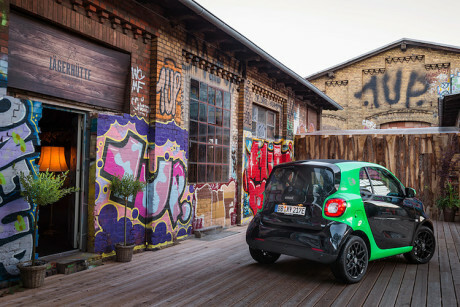 So if you’re in the market for a ride that’s practical and good for the environment, then look no further than the Smart ForTwo Electric Drive. 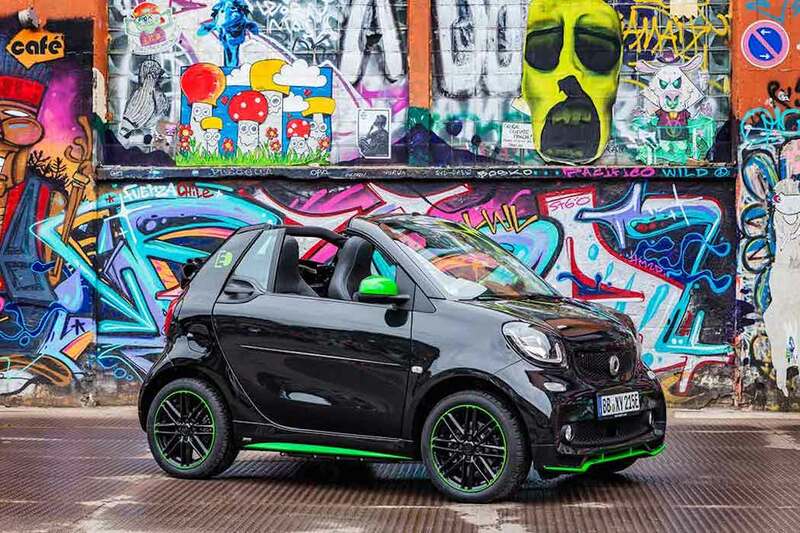 The Mercedes-Benz has just unveiled it’s fourth-generation model which combines the agility of the Smart with local emission-free driving. 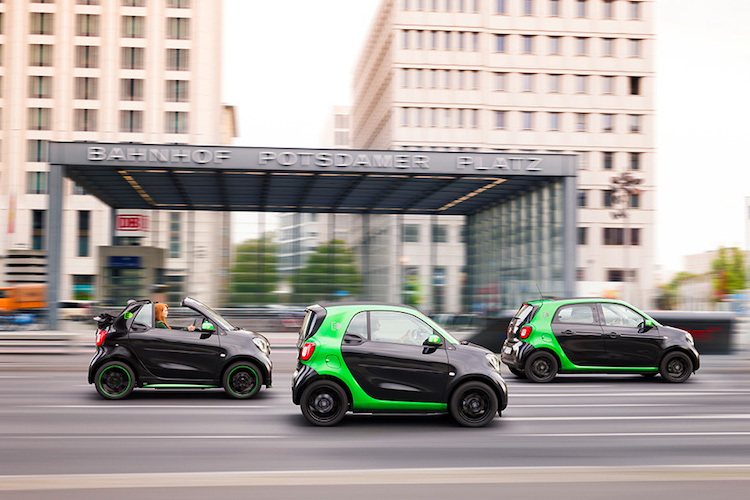 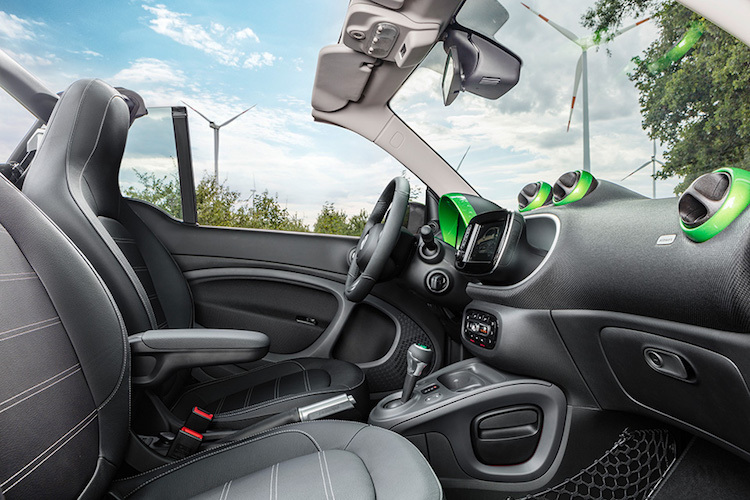 The new Smart’s electric powertrain is available for the first time across the entire model range: the two-seater Fortwo, its open-top sibling the ForTwo Cabriolet and the four-seater ForFour. 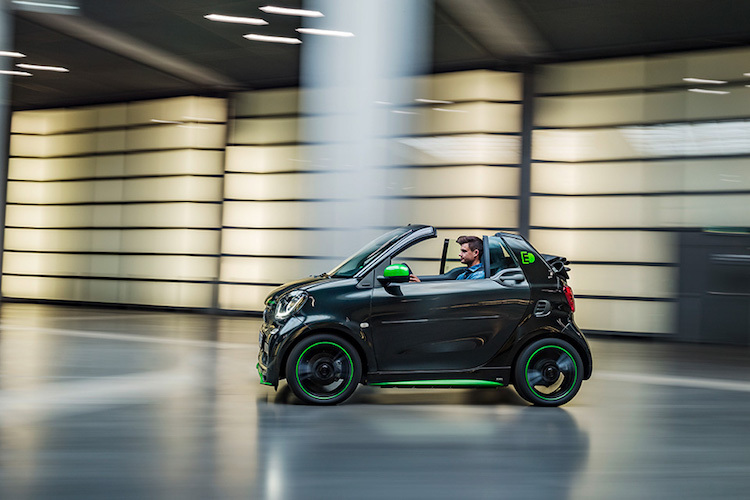 The Cabriolet also has the claim to fame of being the only all-electric convertible on sale today. 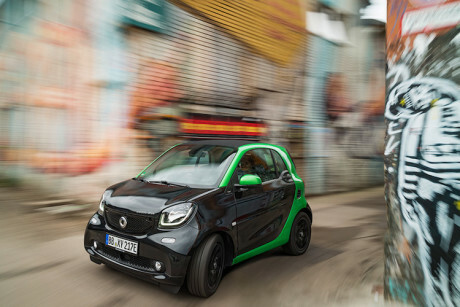 The Smart ForTwo Electric Drive also offers up some impressive specs. 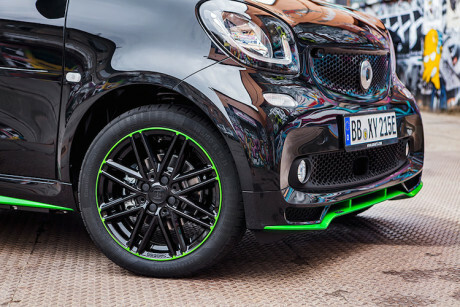 While top speeds are limited to 80 mph, the whip can reach 37 mph in a brisk 4.9 seconds. Peak power is up 5kW to 60kW, which delivers 81bhp with an instant 118lb ft of torque. 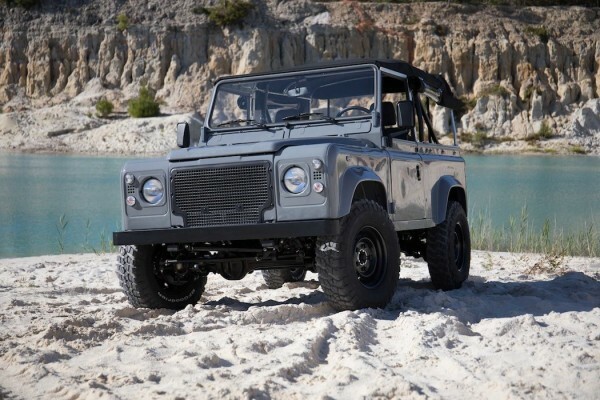 The all-electric model can reach a best-ever distance of 100 miles on a single charge. 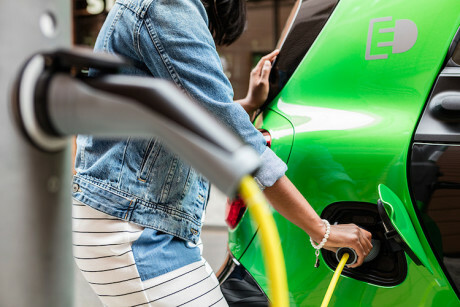 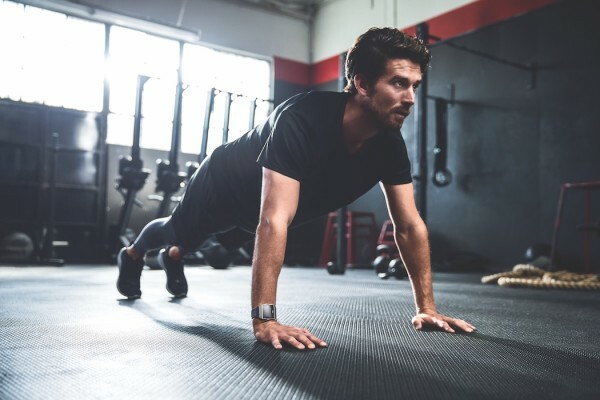 To achieve full juice, the car will need to be hooked up to a three-pin domestic socket for a minimum of six hours; a designated wallbox can achieve an 80 percent charge after 2.5 hours. 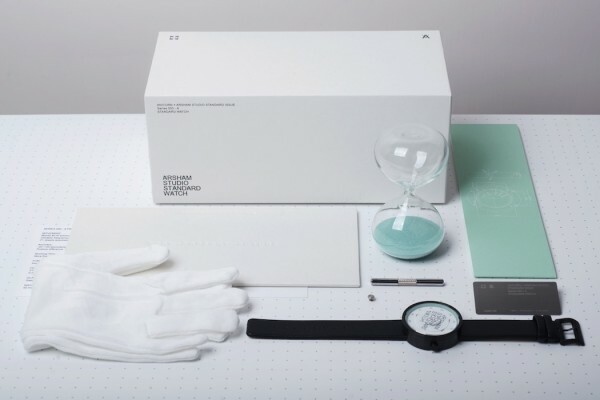 An accompanying smartphone app has also been devised, which allows the owner to monitor the charge process from afar. Look out for this little urban road warrior launching in spring 2017 for around $ 23.000 USD.